6th Annual free event! This year several Little Rock News Anchors from all 4 station will join Donna in a Unity Event! These news personalities are coming together in the fight against colon and all cancers to help promote early detection. The 2 hour event starts at 10am in the hotel ballroom. There will be raffles drawings, door prizes, Yoga Warriors items for sale and a yoga session led by KTHV's Dawn Scott. 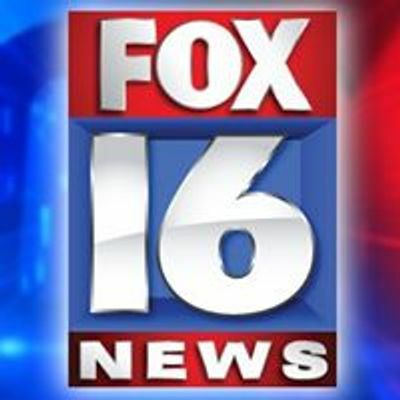 Also attending, KATV's Melinda Mayo, Beth Hunt and Alyson Courtney; KARK's Ashley Ketz, Mallory Brooks and Hilary Hunt. Fox16's Stephanie Sharp and Ashei King will also attend. Bring a yoga mat and joins us for this meaningful event. 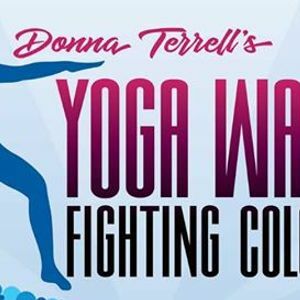 Yoga Warriors is in memory of Donna's daughter, Queah, who died from colon cancer in 2011. For more information go to www.yogawarriors.org We're a 501(c)3 non profit organization.